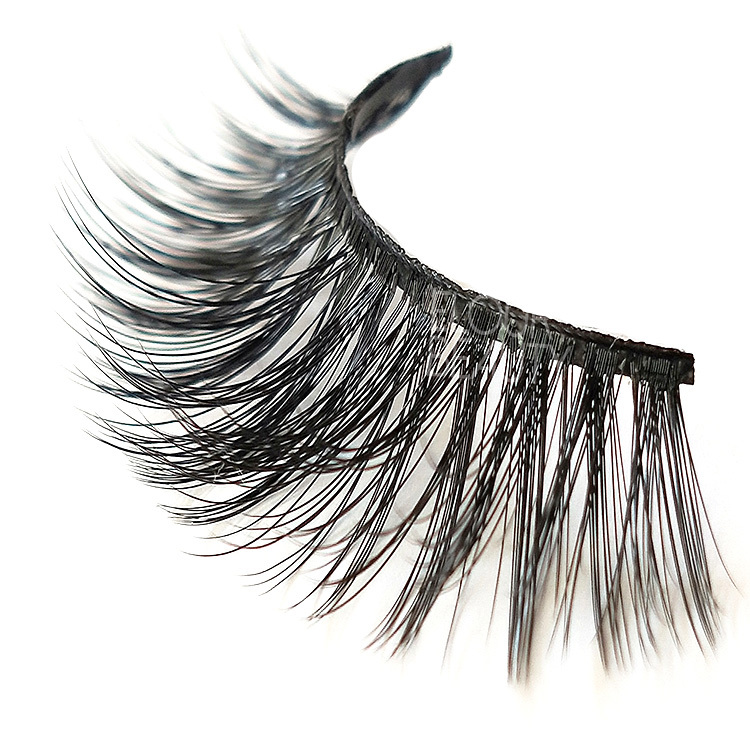 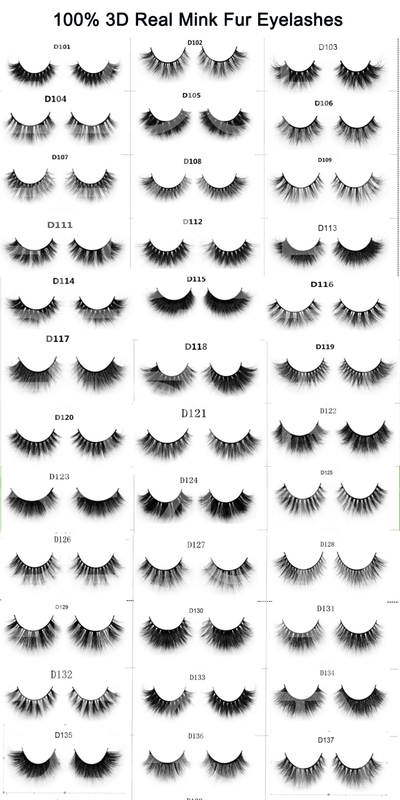 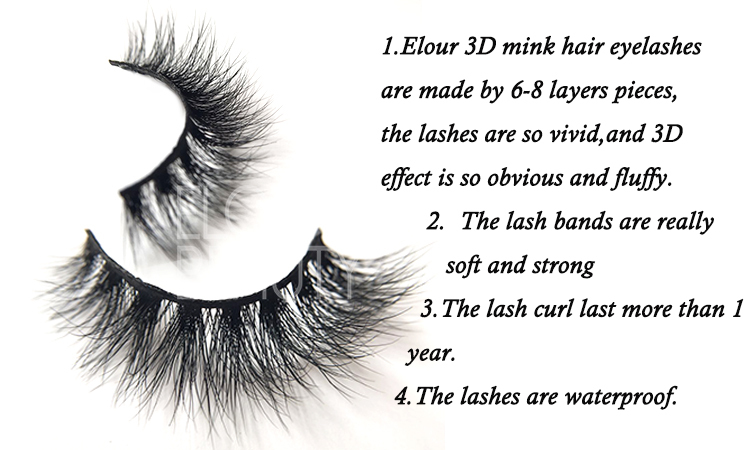 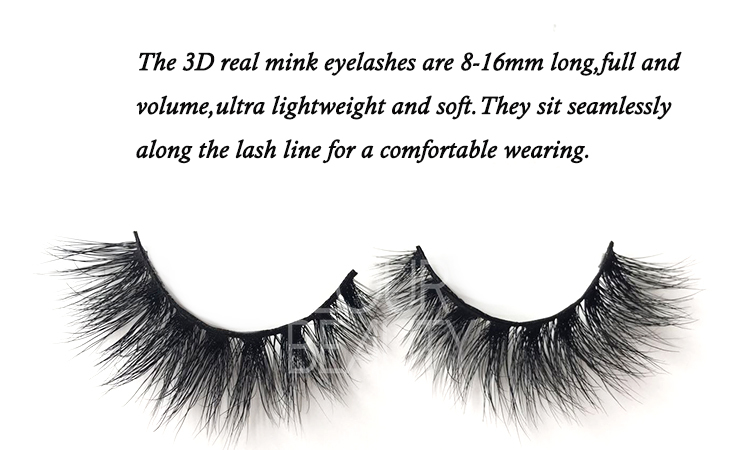 Wholesale volume 3D real mink natural looking false eyelashes China.Real mink hairs,light,and soft,collecting from the minks shedding and gentally brush from the minks,they are animal cruelty free and vegan and also sterilized.The real mink hairs are natural,so the eyelashes making are as natural as our natural false lashes,but much fuller,longer and volume,give the extremely beautiful looking.The 3D effect is so obvious,in each of the hairs,with cursive curl,layed in layers.Elour lash factory wholesale the qualified 3d mink eyelashes in China,and to all over the world.We do at a factory price,competitive. 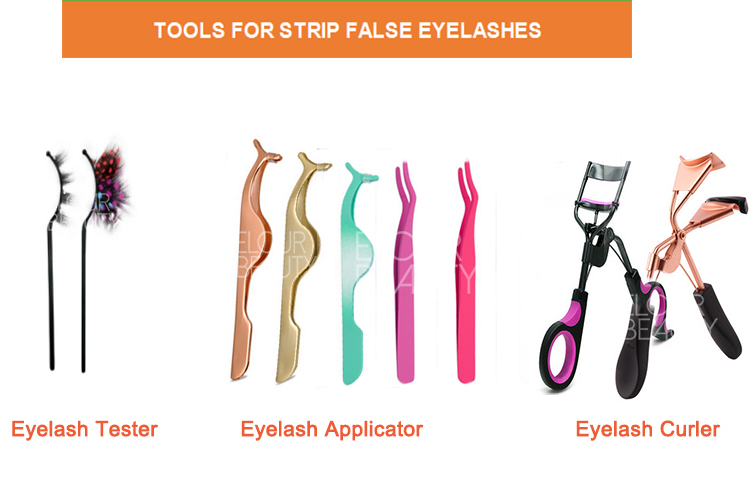 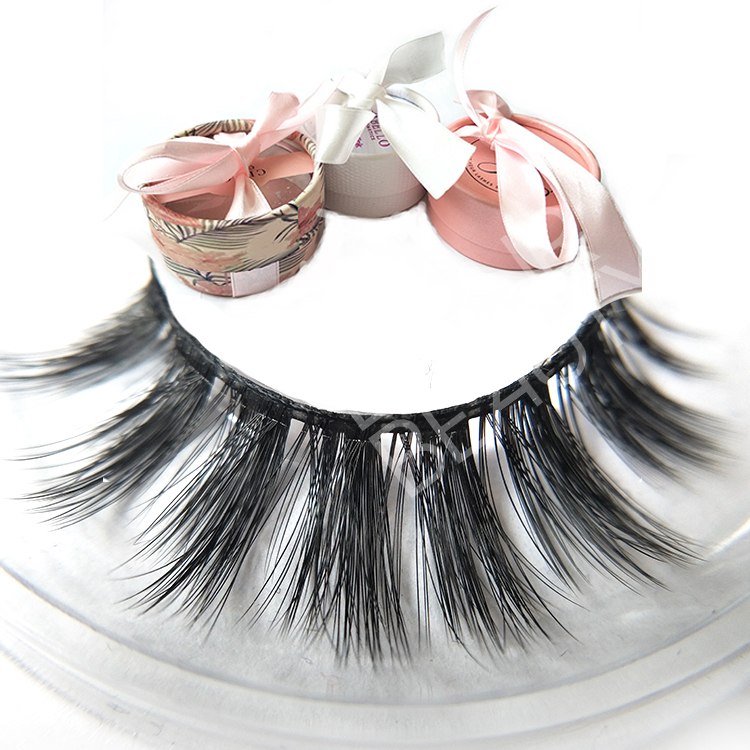 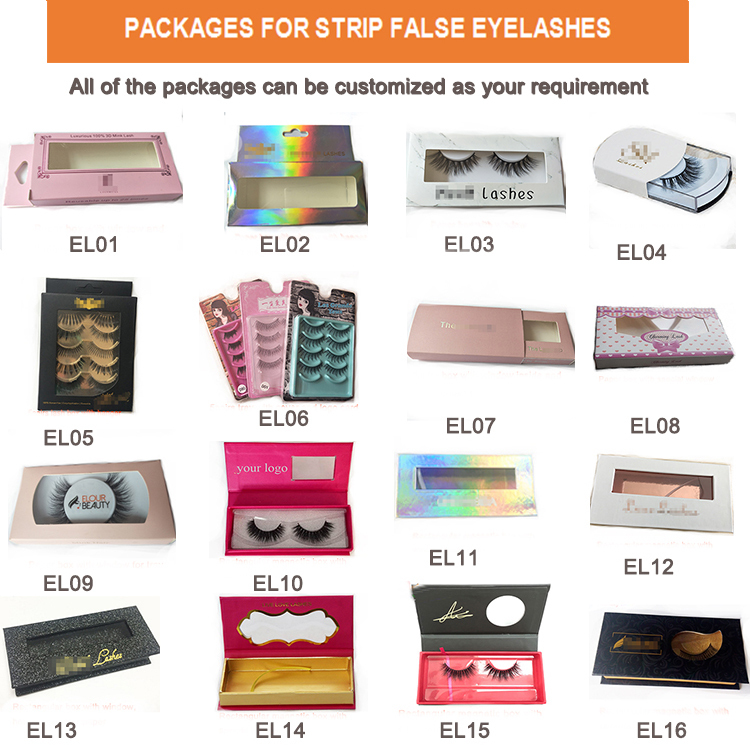 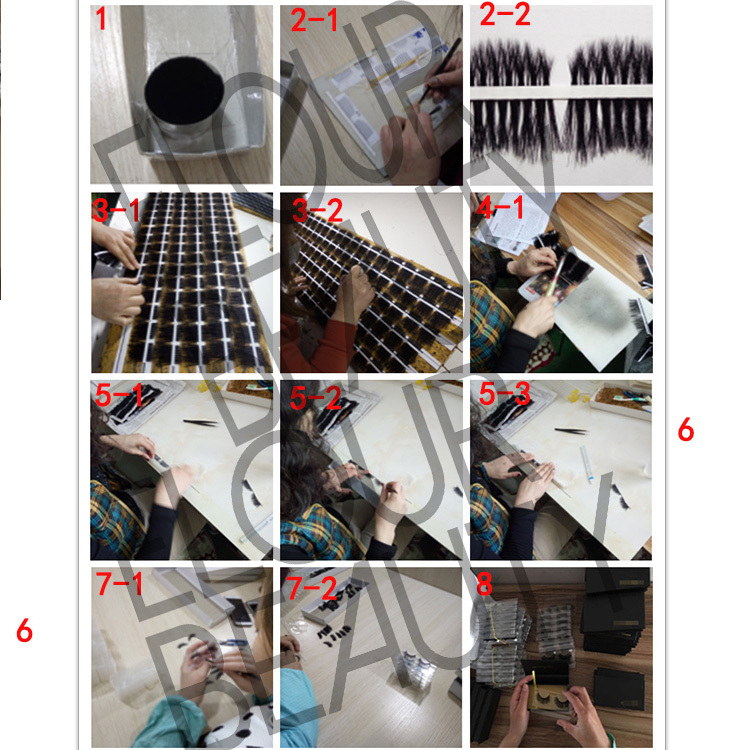 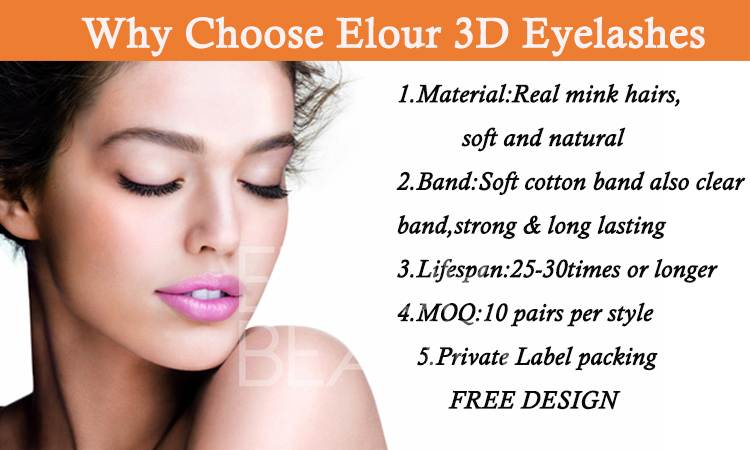 We have different kinds of private label package boxes,the rectangle magnetic box,the circle box,3prs boxes and so on,we do free design.And the luxury volume 3d mink lashes packed with such high quality lashes,the lashes are much better high quality. 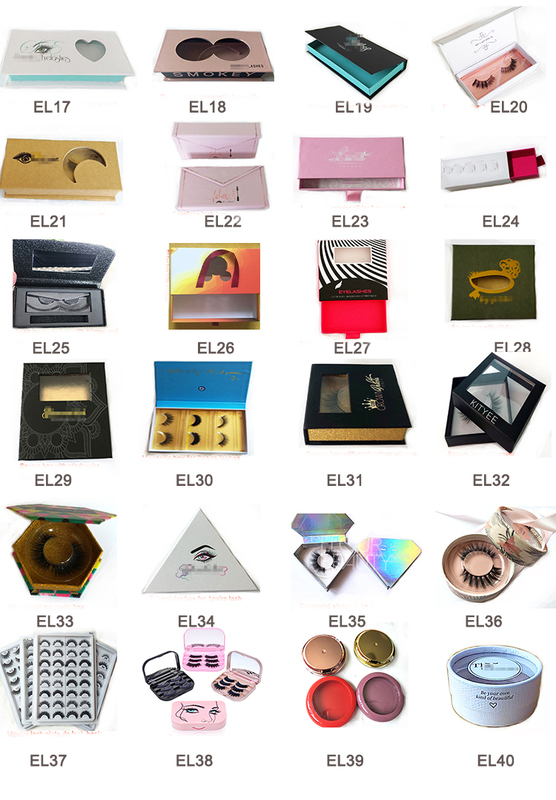 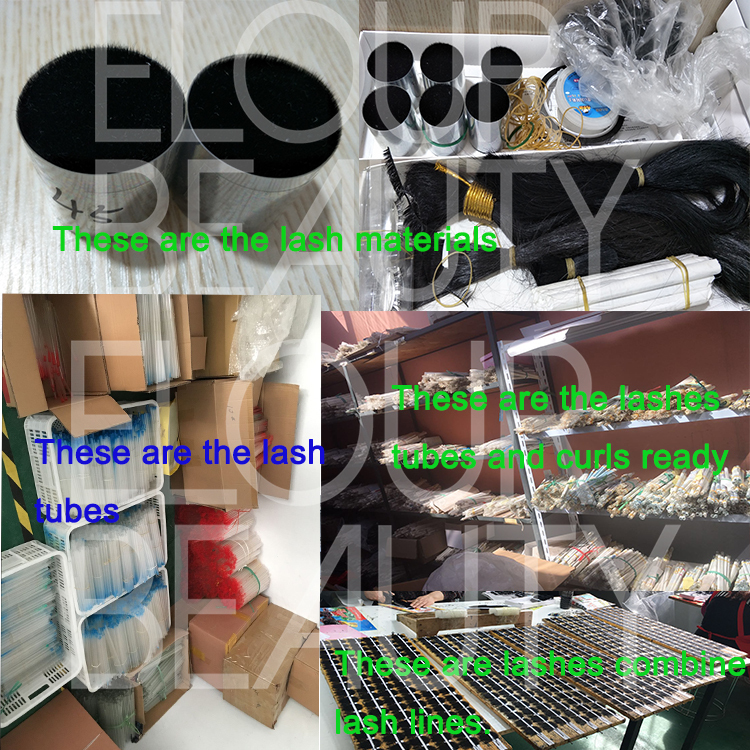 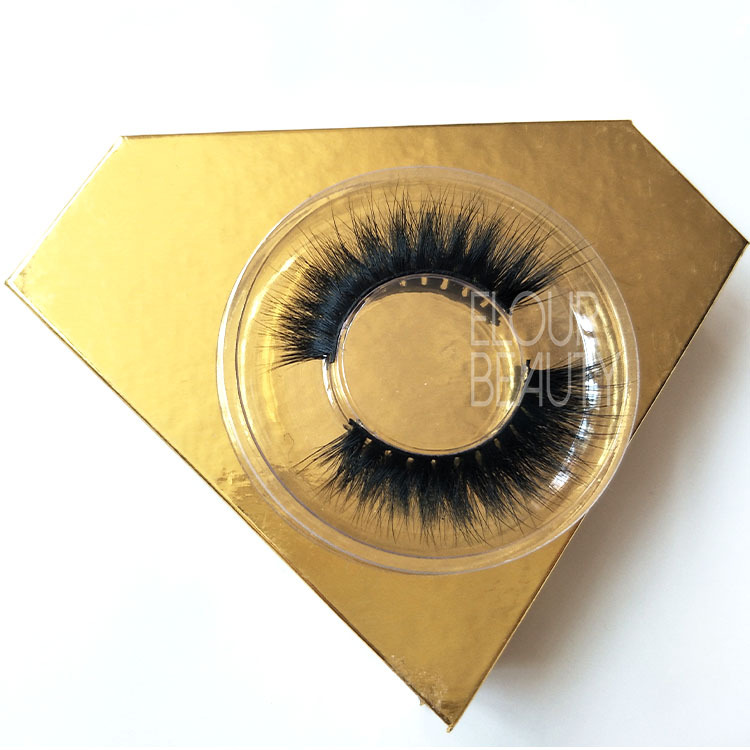 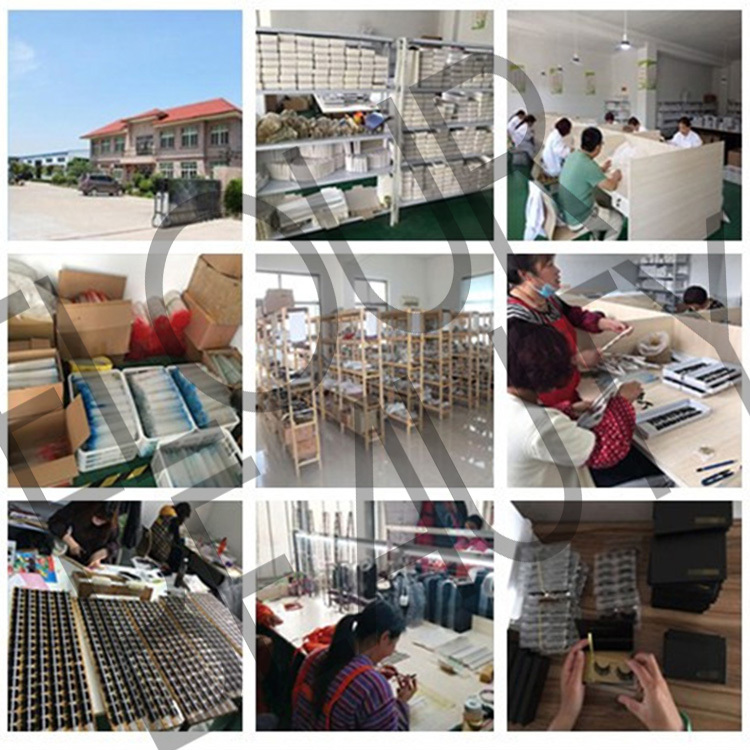 Best quality factory surpply and distribute premium quality 3d real mink lashes,with OEM,diamond shape boxes,free design ,low price,fast delivery. 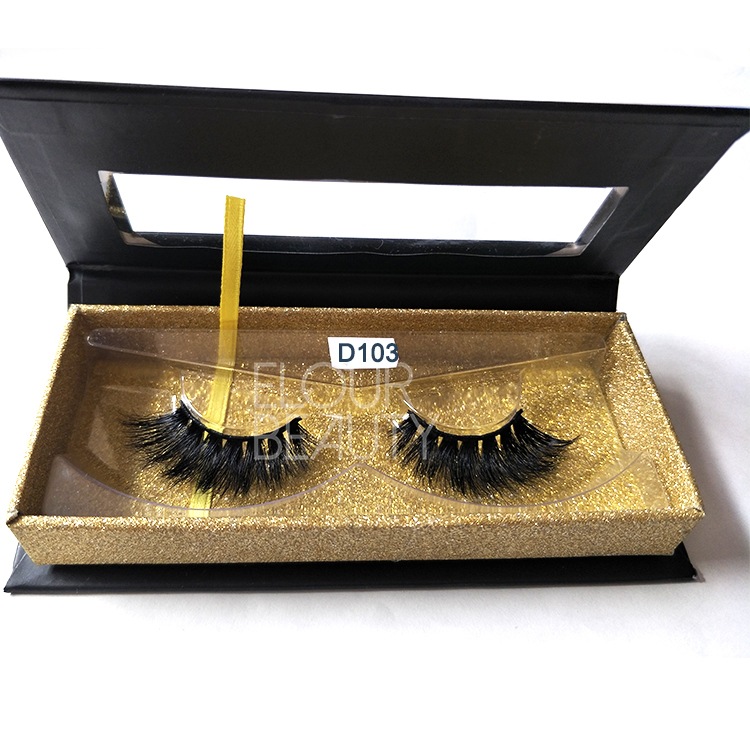 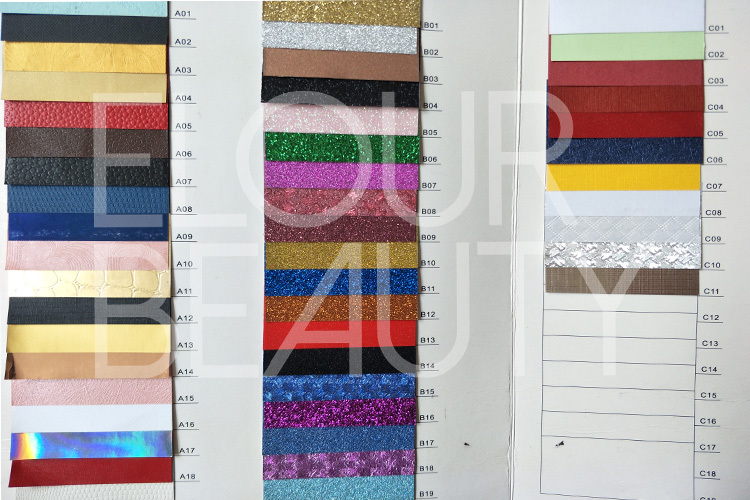 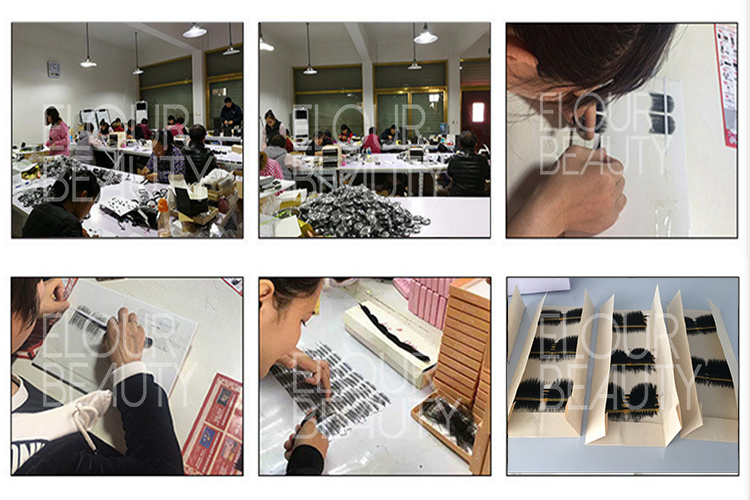 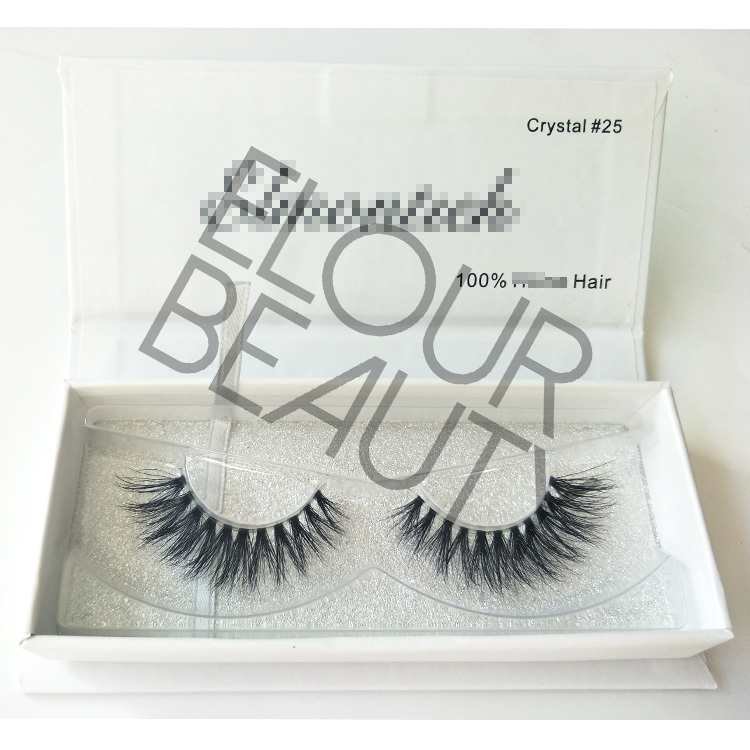 The first class, long lasting ,reusable 3d mink eyelashes packed in the different diamond shape package boxes,with customers logo,luxury exactly!And you can own your own logo package boxes with your logo as you want,we do free design. 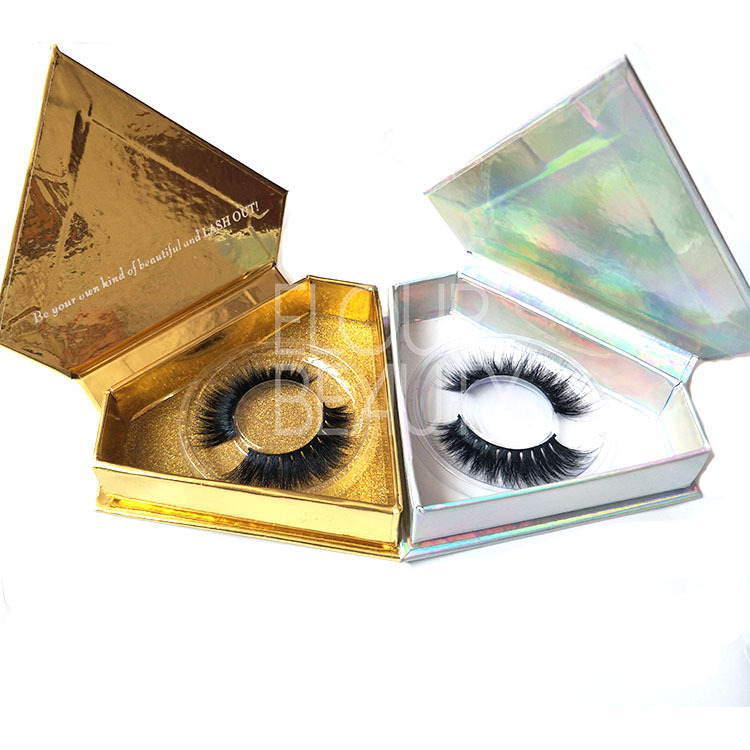 The luxury 3d mink lashes with angel wing,packed in round clear tray,with the gold glossy diaond shape boxes,all the luxry of the 3d mink lashes showing to you,natural beauty.